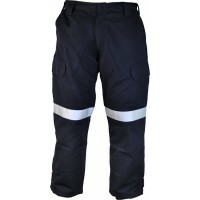 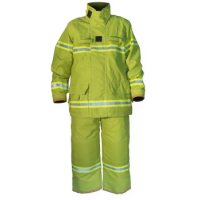 Stewart & Heaton have been actively involved with the Australian State and Federal authorities in the research and development of wildland firefighting apparel. 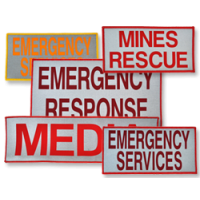 This research has identified that the single greatest physical risk to an active wildland or structural firefighter on the ground is physiological heat stress. 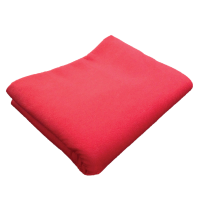 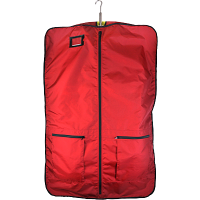 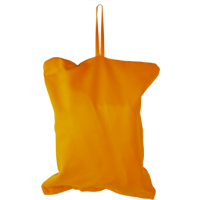 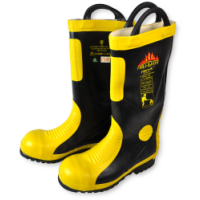 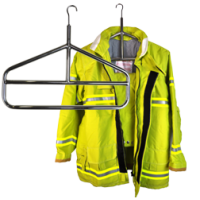 Stewart and Heaton provide cost effective supply chain solutions for presonal protective fire fighter clothing and many types of emergency service uniforms. 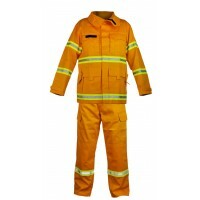 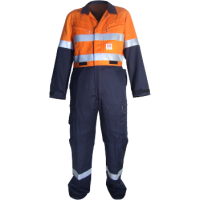 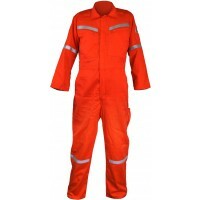 These garments have been independently fully certified to the AS/NZS 4824:2006 standard for protective clothing worn during wildland and structural firefighting operations.